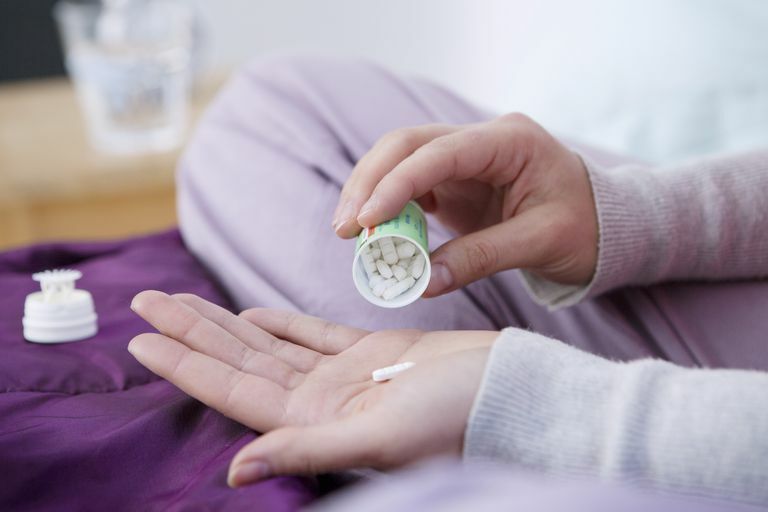 Is It Safe to Take the Generic Version of Valium? The generic version of Valium is diazepam. The generic has been used for many years and I believe that most people who get a prescription for "Valium" are getting the generic version. Most health plans with drug benefits do cover the cost of the generic version of Valium. The active ingredient in the generic is exactly the same as in the brand name Valium, namely diazepam. Since many drug companies make versions of diazepam, the ingredients such as colorings and other substances in the pill differ. This could cause a problem if you were allergic to any of these substances. Also, there is a big difference in price. Recently, at a large national pharmacy, a 90-day supply of Valium cost $352.00, while a 90-day supply of the generic version, diazepam cost $15.00. If you think you might want to take the generic version instead of Valium, definitely talk to your doctor. One option is to ask your doctor and try the generic for a period of time. If it does not work, or if you have unexpected side effects, you can always switch back. Also, there are a number of other medications that are used to treat anxiety and you may want to talk with doctor to see if any of these medications would be appropriate for you. I would suggest that you read my article about generics and see what you think. It gives you information from the U.S. Food and Drug Administration.